Classic Mark Lisanti. Loved it. 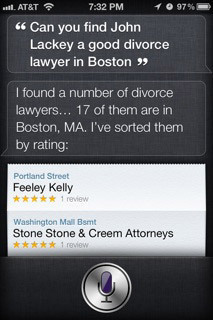 Siri did the best she could trying to help me make sense of the Red Sox mess, but there’s only so much she can wrap her dual-core brain around.